Crucifix of the Catholic Christian in silhouette. Catholic Christian Crucifix in silhouette, with tabernacle underneath. Catholic Christian Crucifix in silhouette flushed right. 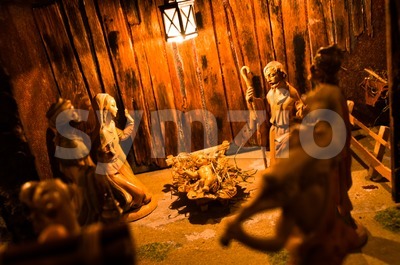 Catholic Christian Crucifix in silhouette flushed left. 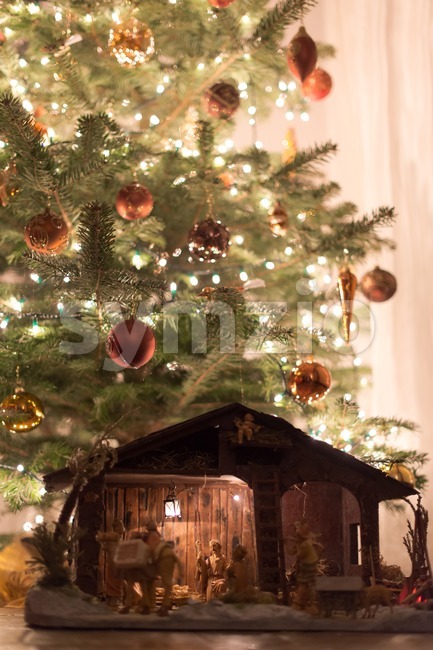 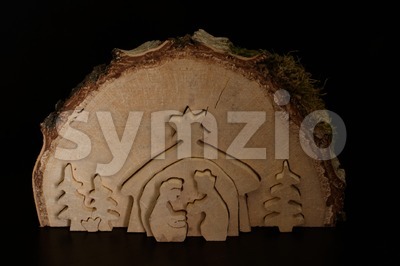 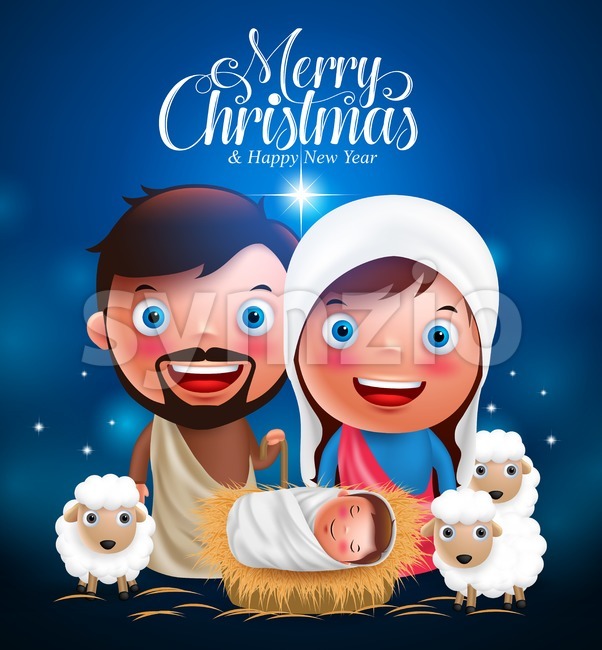 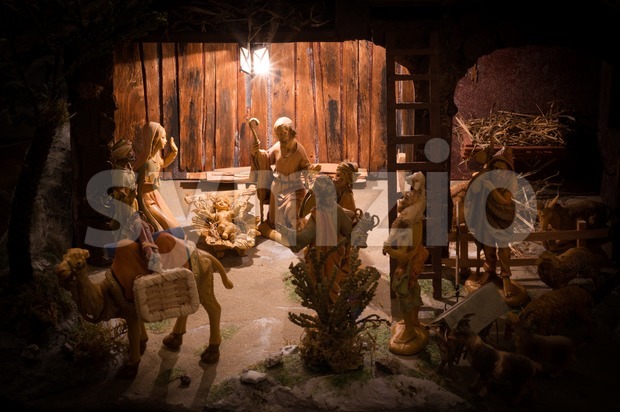 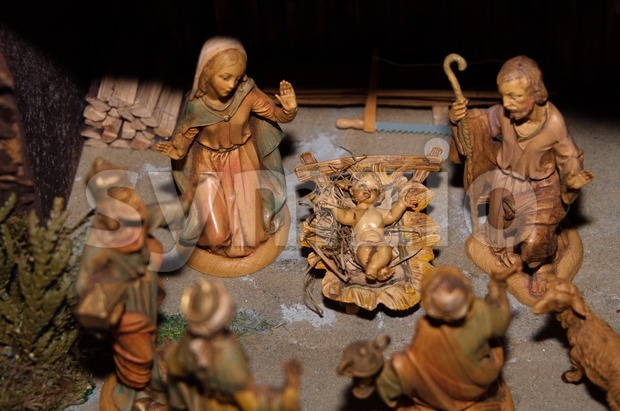 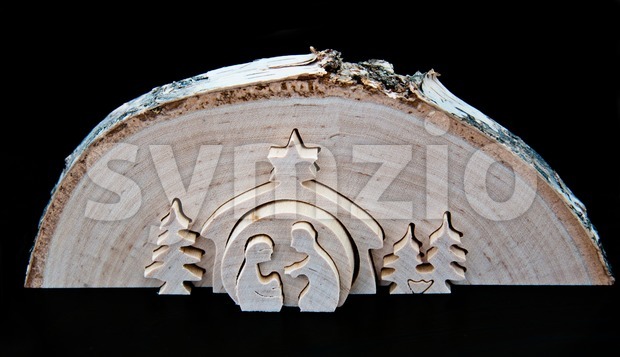 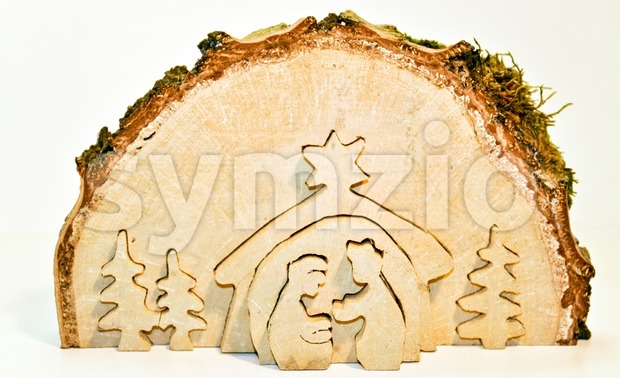 Christmas decorative creche with Holy family isolated on white. Decorative wooden Catholic Christian Crucifix with isolated white background.